Michael Pearson was born in Weston, Massachusetts and later attended Tufts University where he majored in economics. After graduation Michael remained in the Boston area where he held various positions in the hedge fund, restaurant and real estate sectors before moving to New York City. Pursuing his passion for the craft beer industry, Michael became the northeast regional sales manager for Shmaltz Brewing Company. After a trip to the Buddhist temples of Myanmar and a walk along the Great Wall of China, Michael saw a new career path and left Shmaltz to apply for business school to develop the skills to transition from sales to marketing. 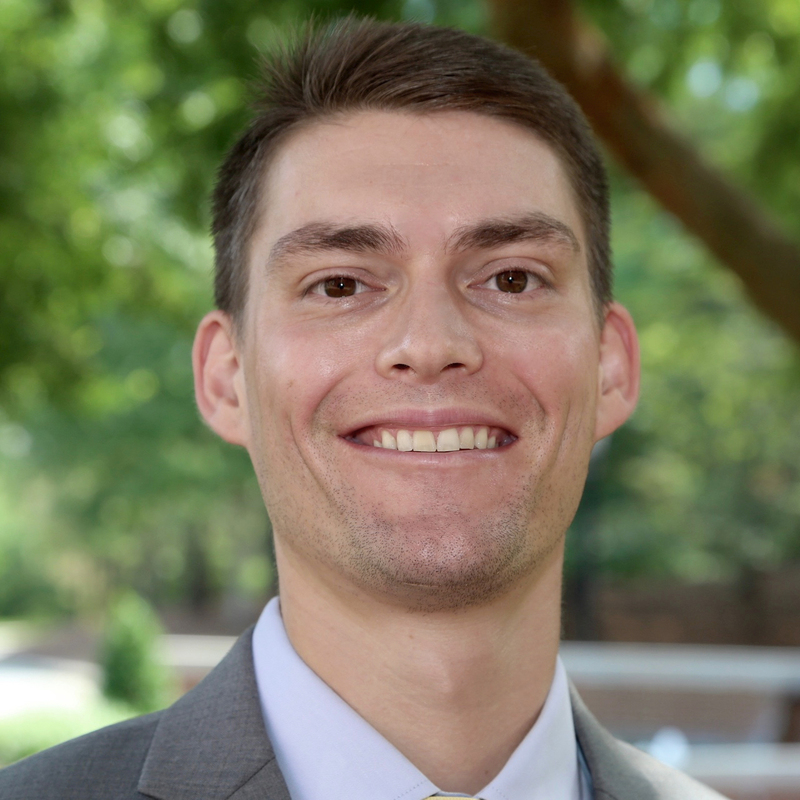 He enrolled at UNC Kenan-Flagler Business School and spent the summer between his first and second year of study in the marketing department at United Parcel Service in Atlanta, Georgia where developed a new go-to-market European e-commerce strategy. Currently, Michael is a second-year MBA candidate with a concentration in marketing. He loves his daily bicycle commute to school, cooking, reading, traveling, writing beer reviews and staying current with local restaurant news. He lives with his girlfriend, Prin, and two cats, Gandy and Gimli, in Carrboro, North Carolina. I skim the New York Times and Wall Street Journal most days. I use Twitter to keep me updated with the pulse of the internet and 24 hour news cycle and enjoy finding links to articles from publications I might otherwise miss. I'm usually reading a few books at a time - at least one non-fiction and one fiction - and I'm always asking smart people what they've read that's been enlightening or meaningful. If you gave me a million dollars today, I'd definitely invest in single family homes as investment properties. That idea isn't going to change society, but it's an old (and now new again) goal of mine to accumulate assets providing positive cash flows. In a word, the Adam Smith Society has given me "perspective". Especially given the polarization of today's society and political climate, it's become increasingly difficult to stay grounded and unbiased. The Adam Smith Society has provided me with the opportunity to learn from incredible experts on a range of topics and engage with classmates to think more critically about so many important issues affecting us today. I wouldn't have received this invaluable perspective through any other campus organization. Abraham Lincoln's pragmatism, integrity and compassion is unparalleled. Of all the presidents to look up to, and there are many, it's hard to find one more praiseworthy than Lincoln. Having just come back from the Adam Smith Scotland Trek, and given the audience of this newsletter, I'm biased, but Adam Smith's "Wealth of Nations" is a great place to start. It's amazing how well Smith's work has aged and how relevant "Wealth of Nations" continues to be, especially given the distortions we're seeing in today's global economy. Every entrepreneur must sell their product, concept or themselves, so a book on sales should be required; Zig Ziglar's: "Ziglar on Selling" is a great place to start. For fiction, I'm always recommending people read "Shantaram" by Gregory David Roberts. It's one of my favorites and I've yet to meet anyone who finished it and didn't love it.